Over 2 million instruments, 50+ markets. One Account. 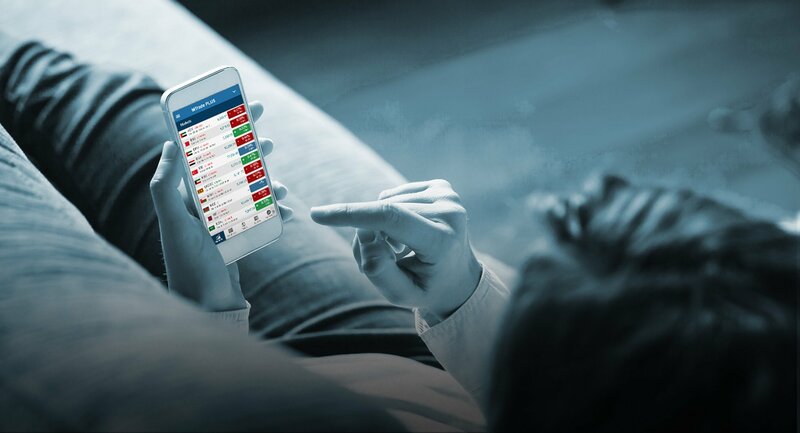 Trade & Invest in Stocks, Currencies, Indices, Commodities (CFDs), Exchange traded funds, Options, CFD's, Spot forex and Futures with MubasherTrade. 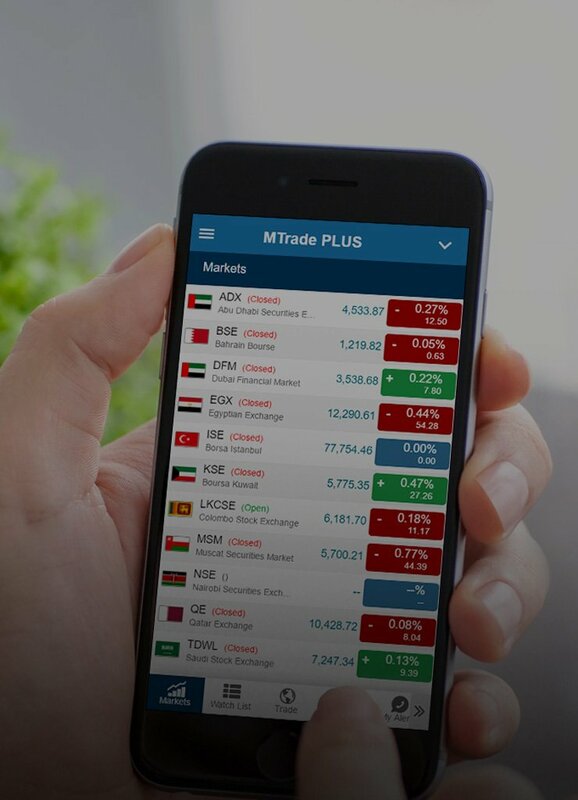 MubasherTrade is the only trading platform in the world that provides you with online trading access to all Arab stock exchanges over a single platform. Established in 2007, Mubasher Financial Services is a trusted name in brokerage and is fully committed to the protection of its clients' funds. Over the years, Mubasher has built and integrated cutting edge research, monitoring and analysis tools into our platforms. Our cutting-edge trading platforms have won many awards over the last few years and are an industry benchmark. See for yourself which one. Unlike other online trading platforms, MubasherTrade platforms brings you access to multi markets, and asset classes through a single account.